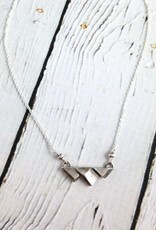 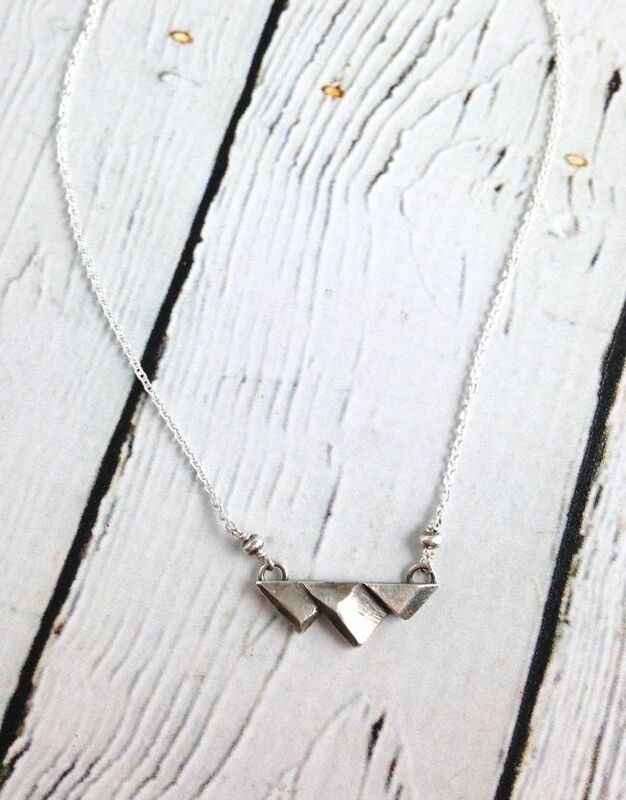 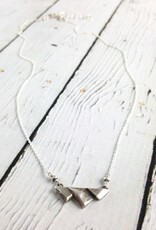 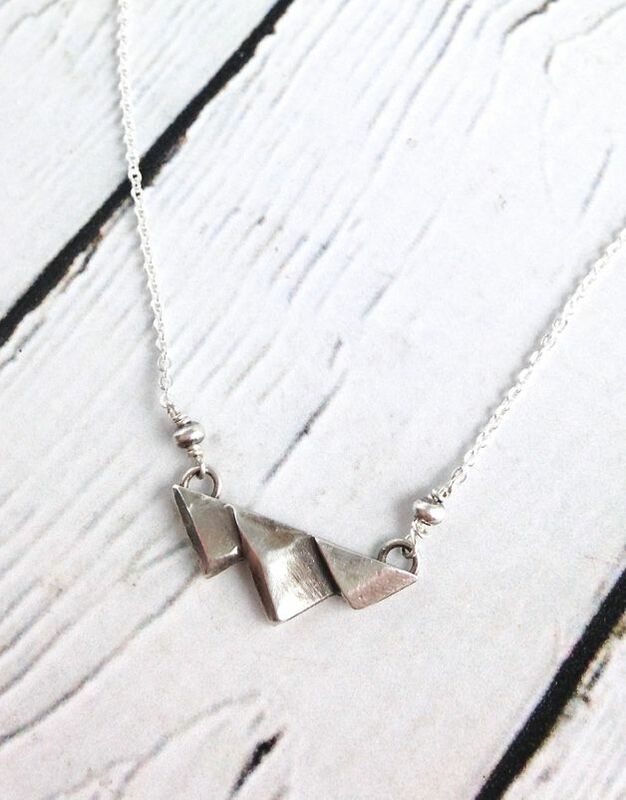 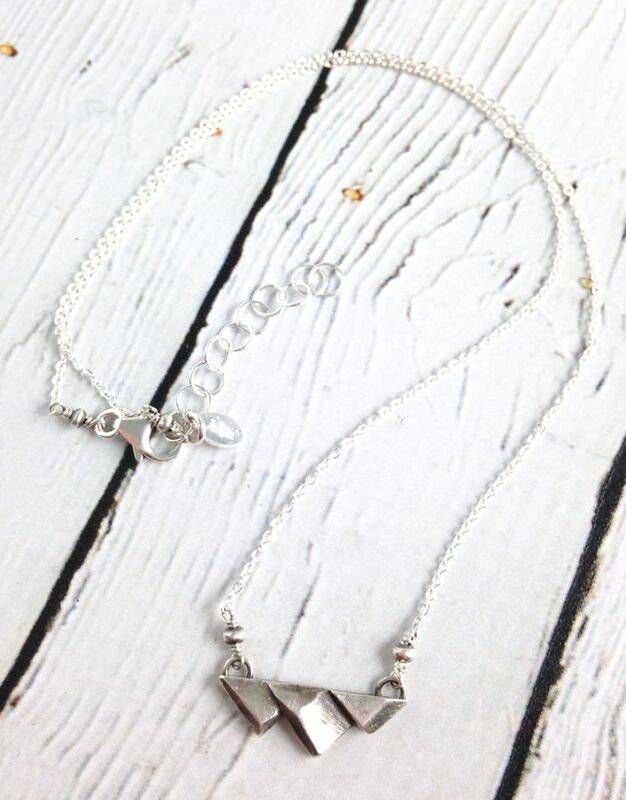 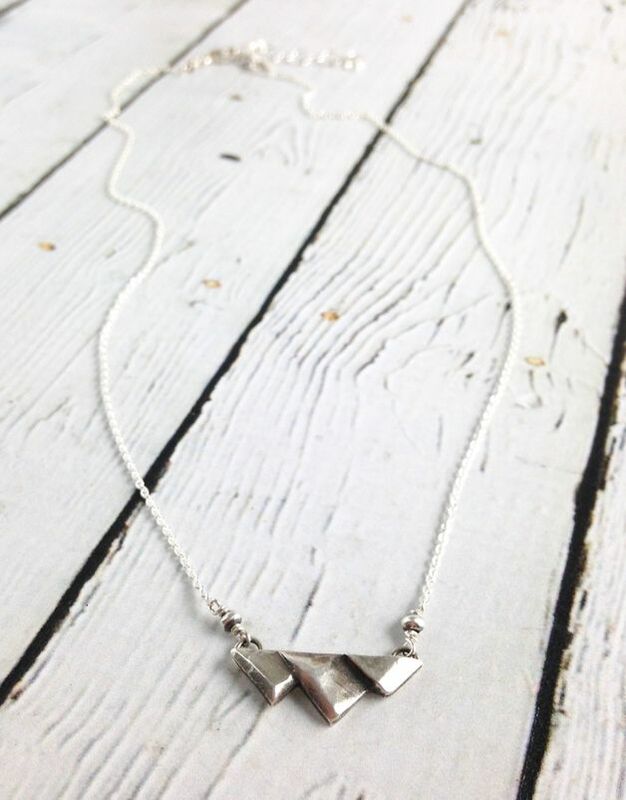 Sterling Mountain Range Necklace. 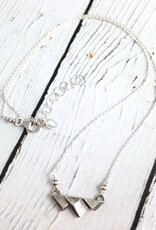 Necklace measures 18” long with 1.5” extension. 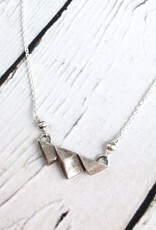 Mountain pendant measures approximately 1” x .25”.